I like to collect items that I really want on my wishlist Pinterest board. And here is my golden christmas wishlist for you. 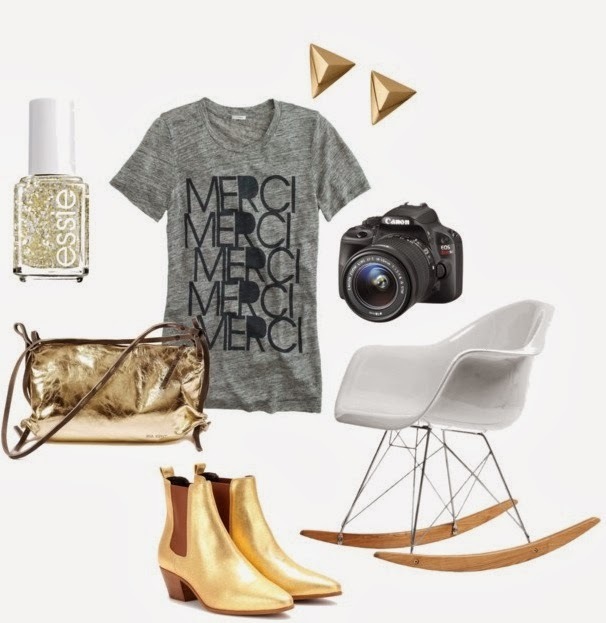 You can find all these lovely things here on my Polyvore profile!